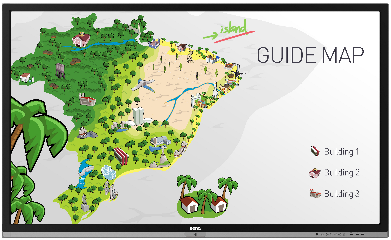 Interactive Flat Panel Displays will make your content memorable and engaging. The increased brightness and clarity of the image means that it is highly visible from any angle and not subject to dulling of the image when the room is bright. 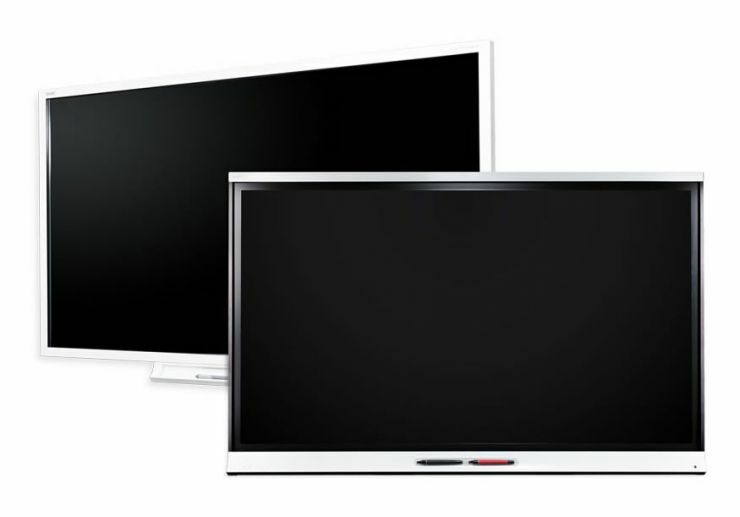 Interactive Flat Panel Displays don't require drivers, calibration or lamp changes. With up to 4 year commercial warranty, the TCO of an Interactive Flat Panel Display makes them highly desirable. Now with multi-point finger touch and on-board Apps, Interactive Flat Panel Displays are increasingly popular in every environment. 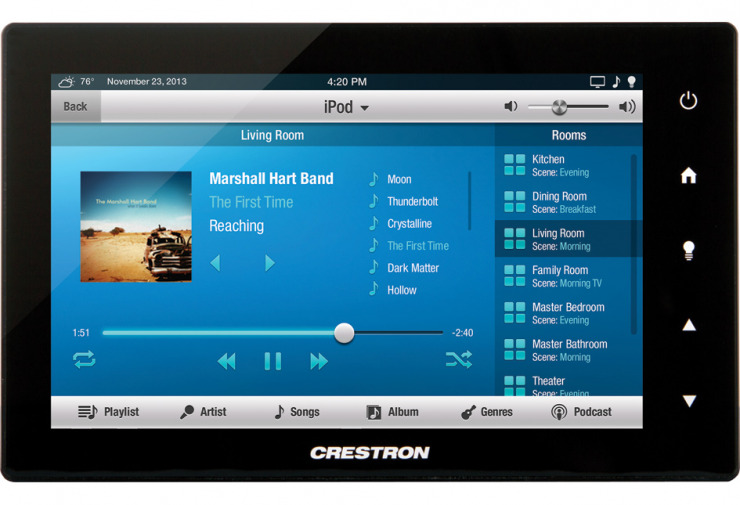 The brightest, highest quality interactive technology is now affordable for your environment. 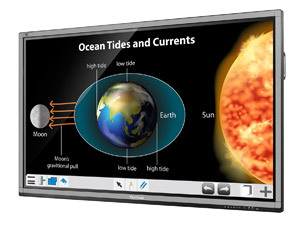 Take Full HD back-lit picture quality and immersive collaboration with the multi-touch interactivity for dynamic and engaging teaching or presentations. 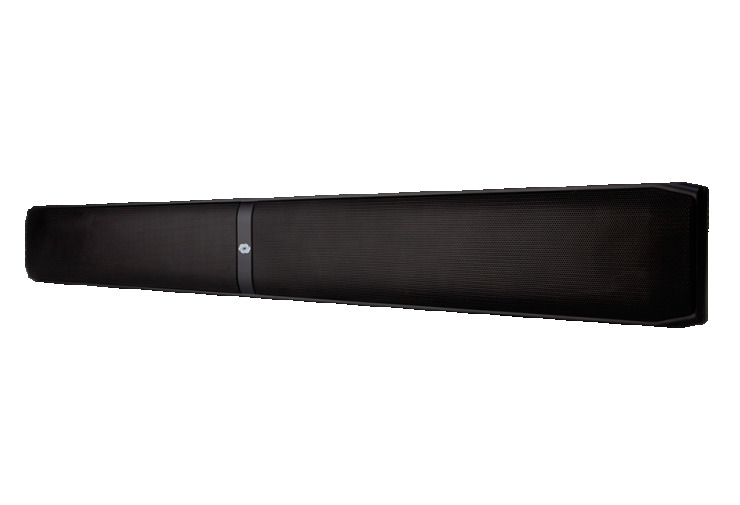 Available in 55" through to 84" sizes and can be wall-mounted or optioned with fully motorized trolleys including table-top mode and height control. 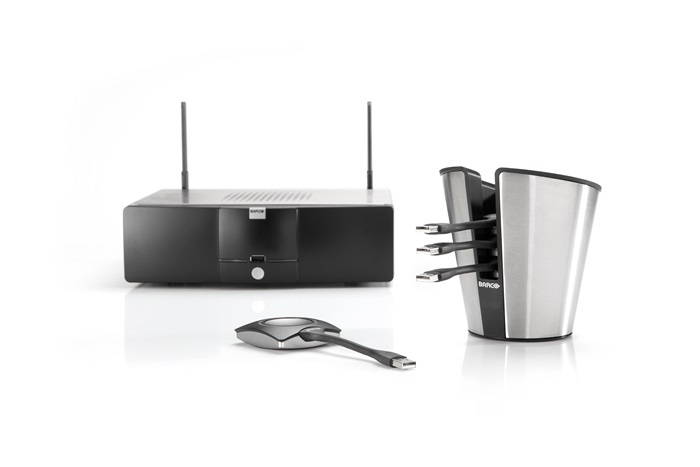 Consider adding a Wireless Presentation Gateway for wire-free collaboration and use of your device and easy integration with BYOD. The BenQ IFPD is designed to tap into the dynamic possibilities of the classroom and help teachers build a healthy and engaging learning environment. Not only does it come with germ-resistant AG+ Screen, but the BenQ IFPD also comes installed with proficient annotation tools for enhanced class participation. It is your ultimate interactive display to achieve a touch-enhanced, smooth and fun learning experience. Wall mounts, trolleys and wireless presentation accessories available. From the inventors of the SMART Board, the SMART Board Interactive Flat Panel displays offer a great range of sizes and feature sets with several series available depending on your budget. Proprietary features such as Silktouch, SMART ink and of course the SMART Notebook software make this a compelling choice that can't be over looked.